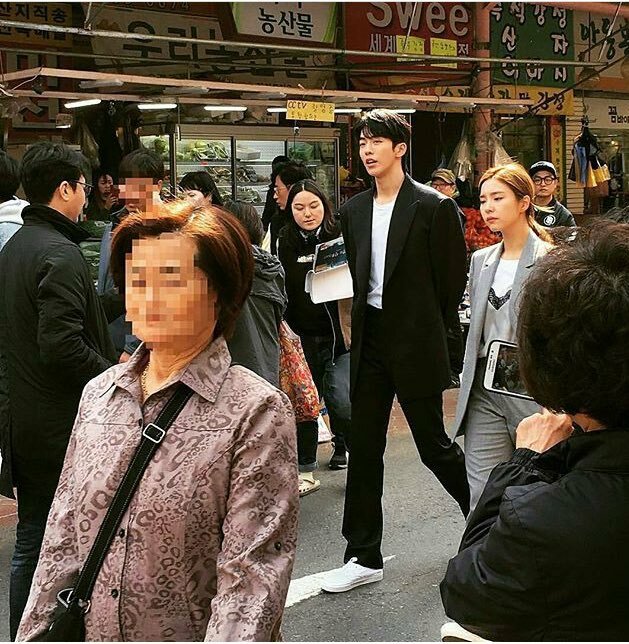 Nam Joo Hyuk, Shin Se Kyung and Krystal got fans in a frenzy as they start filming for the upcoming drama, Bride of the Water God. Bride of the Water God is the latest drama project from tvN scheduled to air in July. It will be Nam Joo Hyuk’s new project following the success of Weightlifting Fairy Kim Bok Joo. The production fro the drama started back in March but it was not until recently that the main lead characters were spotted in public. 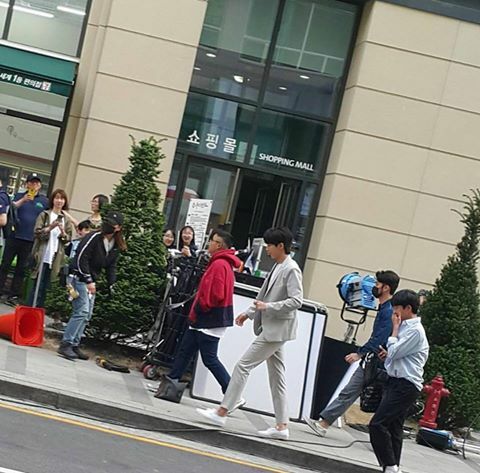 Back in May, Nam Joo Hyuk was spotted in different styles whilst filming in various film locations. He will play the role of a Water God named Ha Baek. Nam Joo Hyuk looks every inch of a god in this chic concept. Catching everyone’s attention with his green tracksuit. He was also spotted filming with lead actress Shin Se Kyung. She will be playing the role of SoA, one of the brides being offered to the Water God, in this drama’s modern day adaptation. A glimpse of Nam Joo Hyuk and Shin Se Kyung’s onscreen chemistry. Krystal also started filming for the drama. She was seen right in a middle of a scene face-to-face with Nam Joo Hyuk. There was a lot of interest with Krystal’s participation as this will be her small screen return after her last drama My Lovely Girl in 2014. 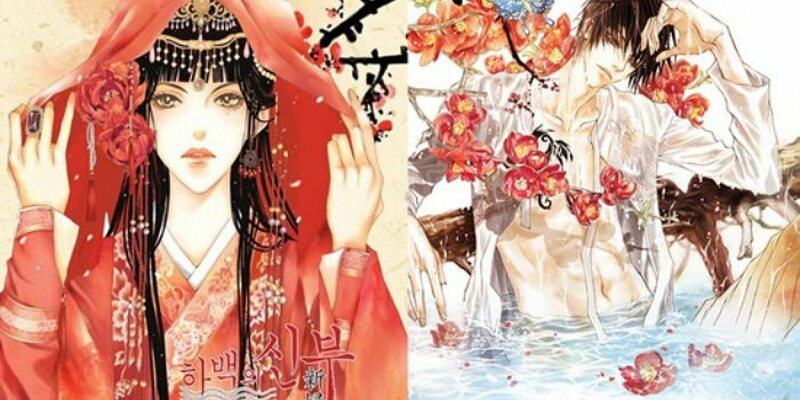 Bride of the Water God will be a modern adaptation based on a popular webtoon. It will replace Circle’s timeslot when it ends its run on tvN this July.